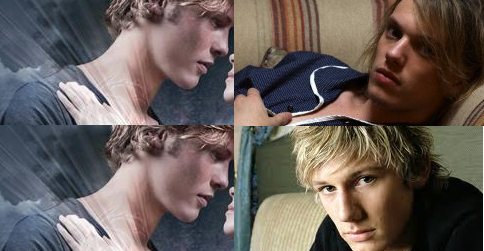 Books and Sensibility: If These Books Were Judged by Their Covers : City of Lost Souls Dates the Dark Side ? 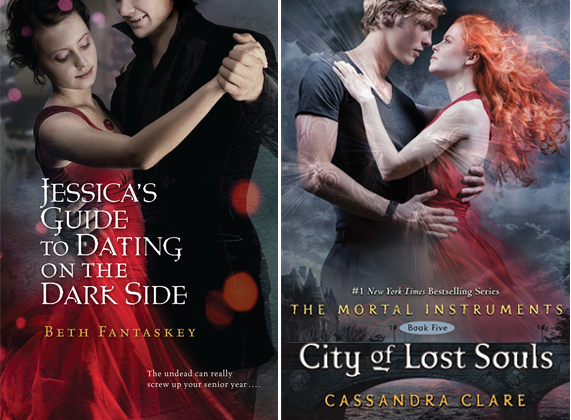 If These Books Were Judged by Their Covers : City of Lost Souls Dates the Dark Side ? The most anticpated cover reveal of the year has come. City of Lost Souls, the fifth book in Cassandra's Clares Mortal Instruments series. I still haven't read City of Fallen Angels so no spoilers ! The cover is designed by Cliff Nielsen who we featured for Shelf Candy Saturday. . . We couldn't help but notice that this covers borrows from some of his previous work. look at the nose and eyes. I'm also a little shocked that after five books Isabelle has not been featured on a cover. What are your reactions to the cover ? I wouldn't have noticed without you pointing it out. Interesting. So, I kind of dont like the cover to City of lost souls. It's too romantic for me, and I dont like actually seeing Clary's face. I do like seeing Jace's though. I didn't realize how much the cover looked like a romance novel, till everyone started pointing it out. 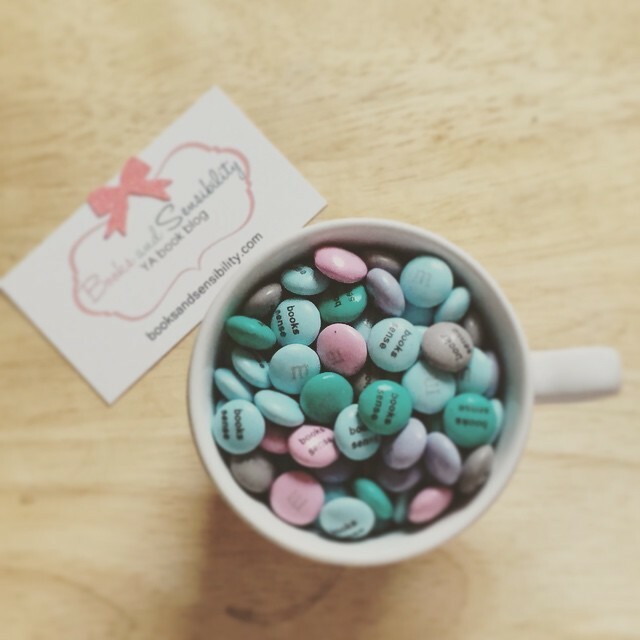 This is my first time here, but I'm a new follower! Found you through the Saturday Situation!